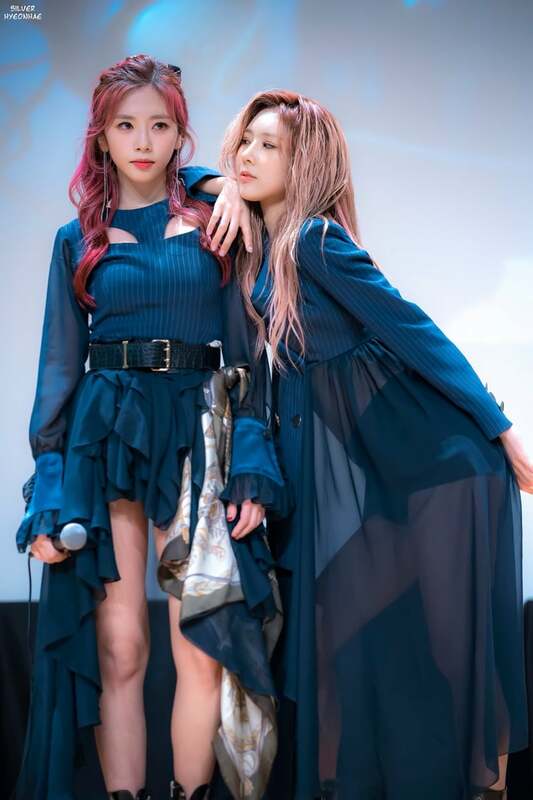 Jiu/yoohyeon🌹💖. . HD Wallpaper and background images in the Lusamine club tagged: photo casp` bff jiu yoohyeon dreamcatcher beautiful.